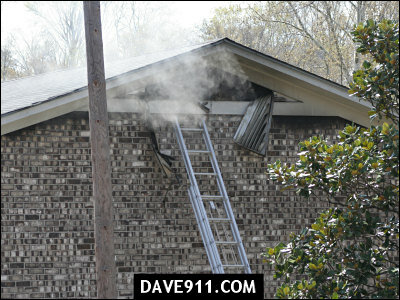 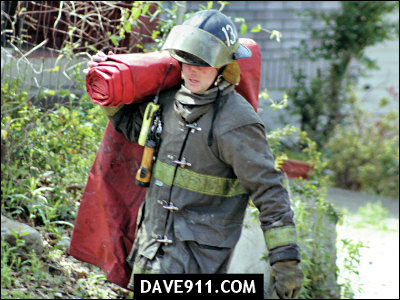 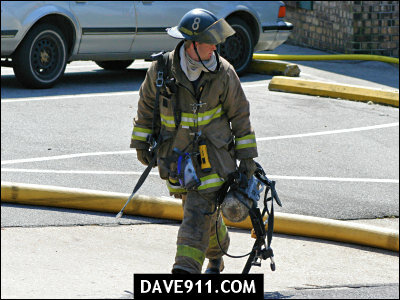 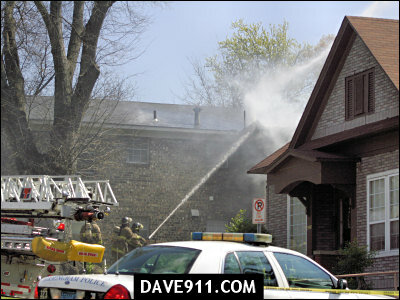 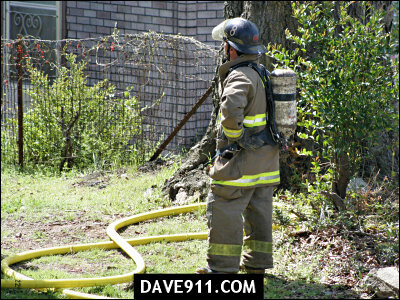 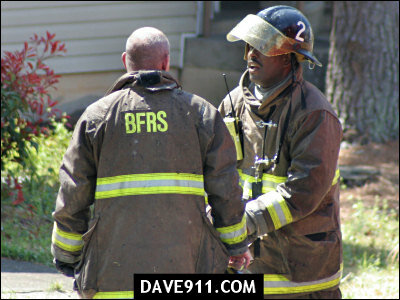 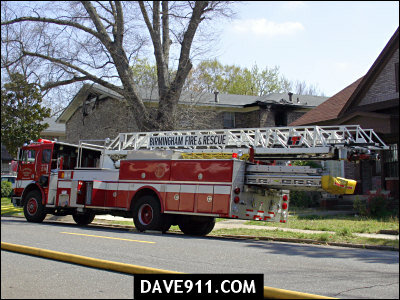 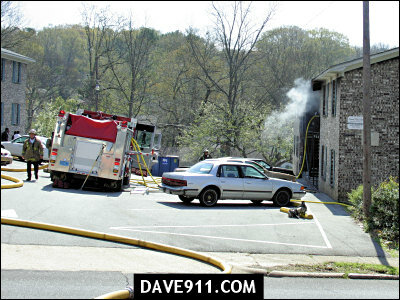 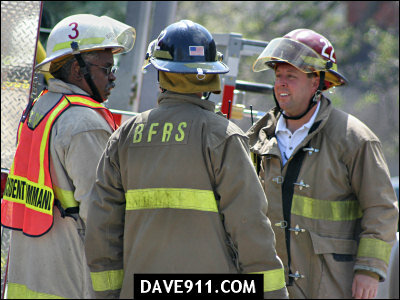 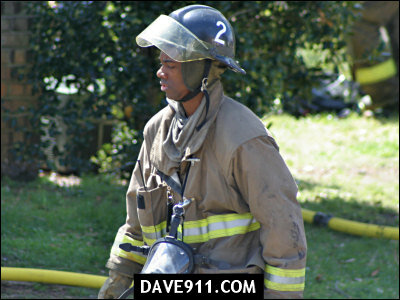 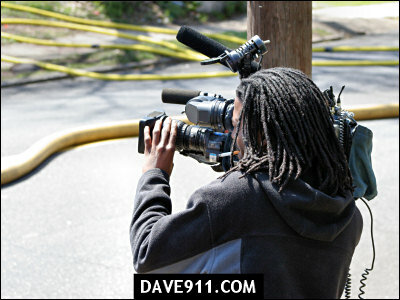 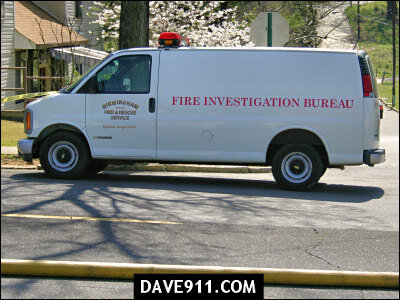 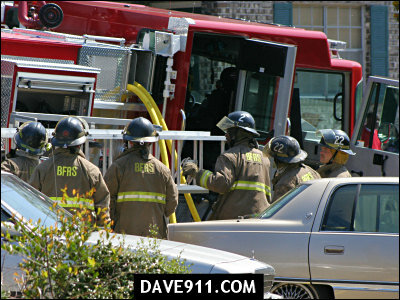 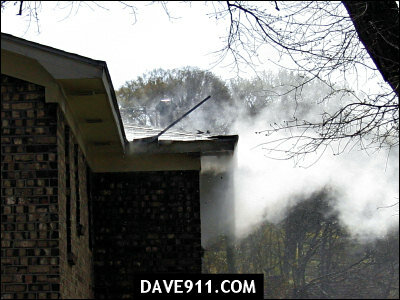 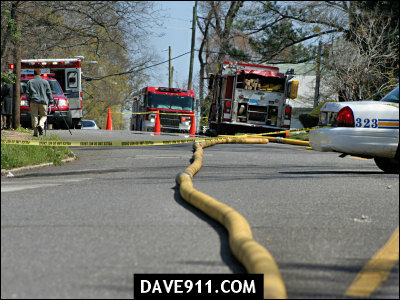 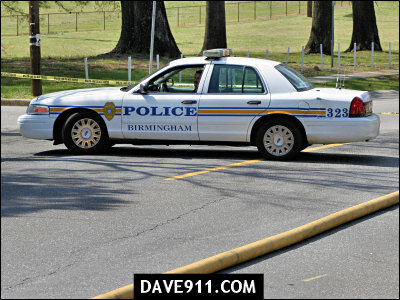 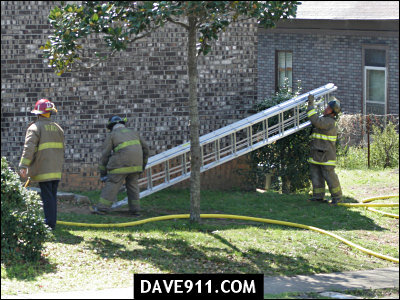 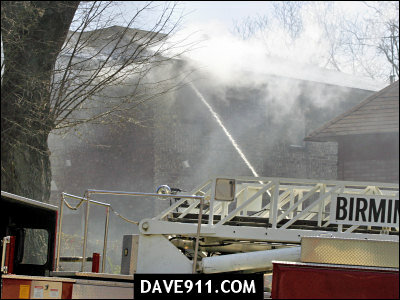 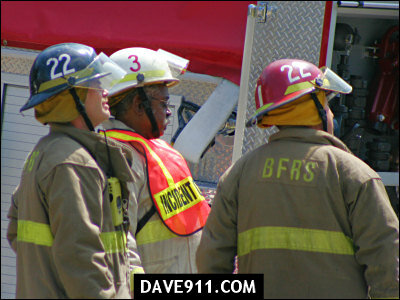 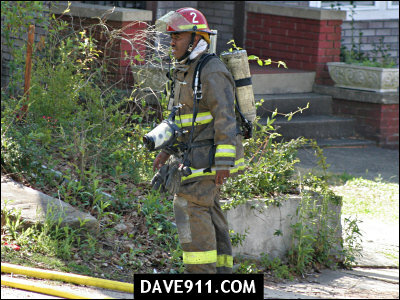 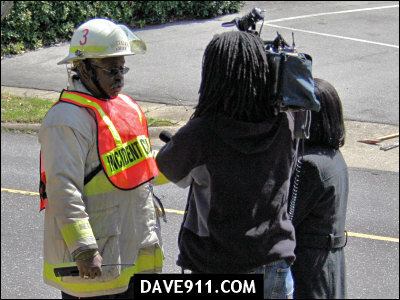 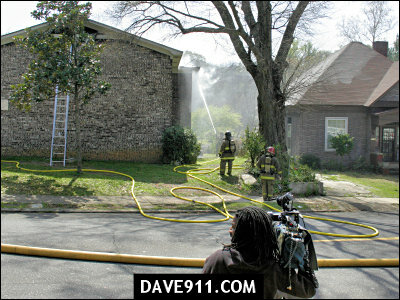 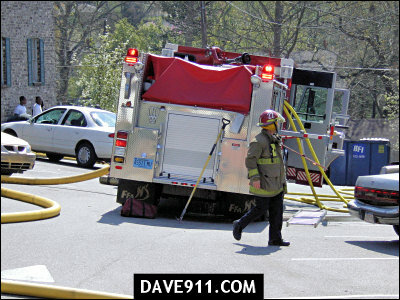 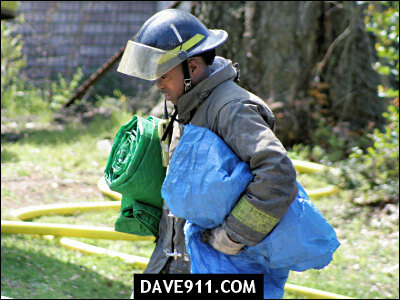 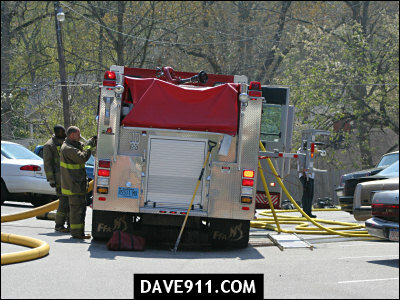 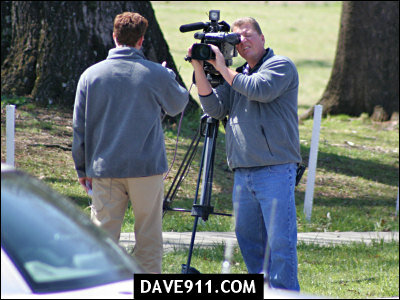 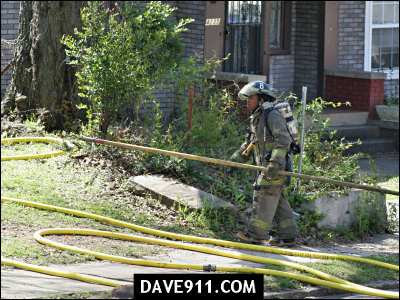 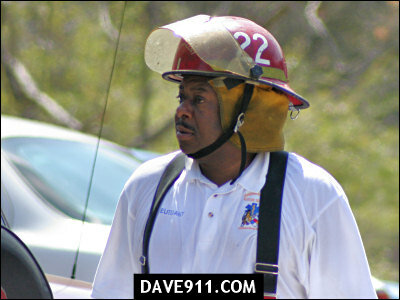 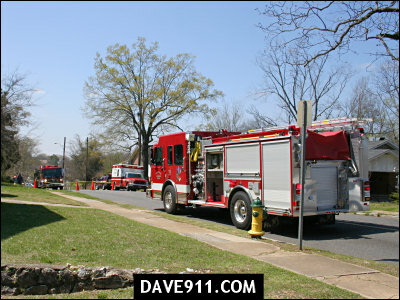 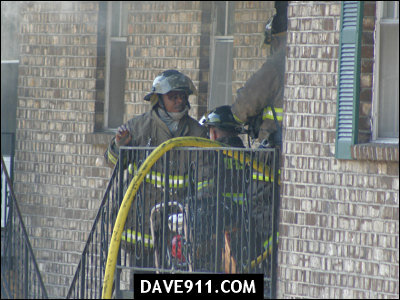 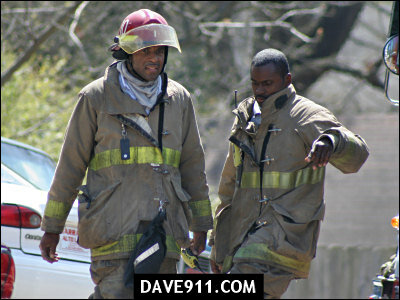 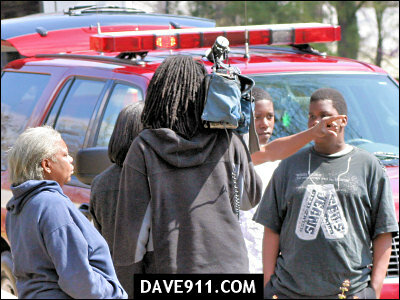 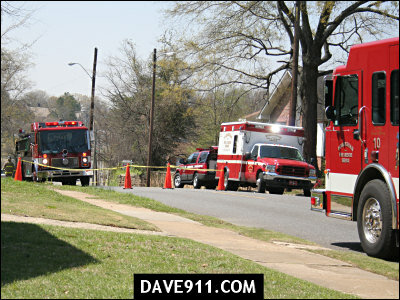 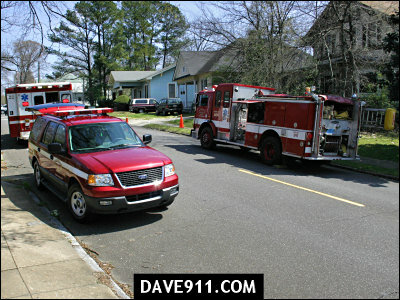 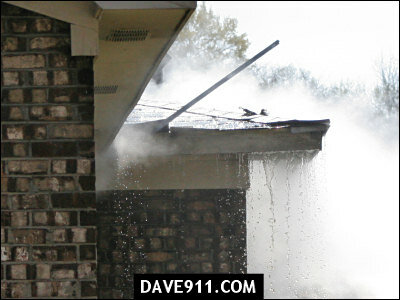 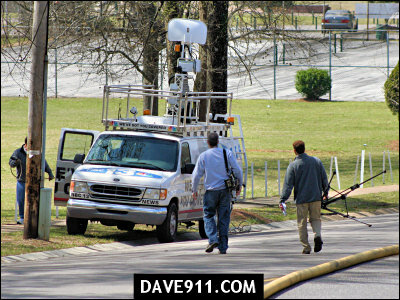 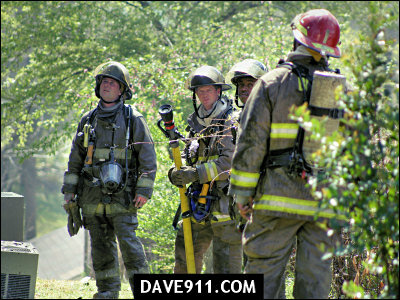 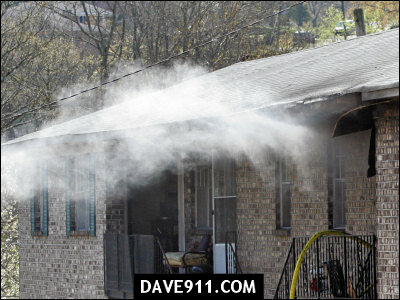 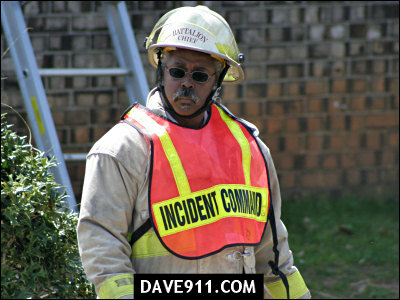 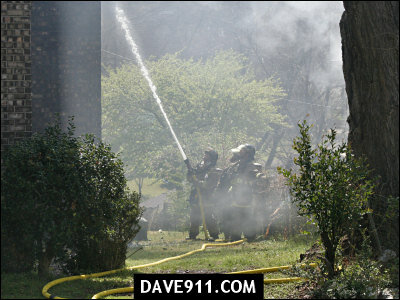 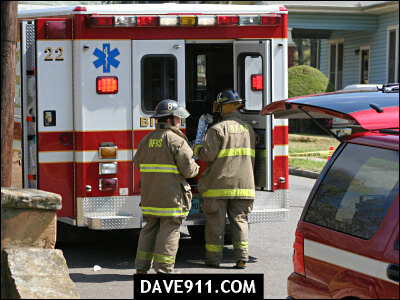 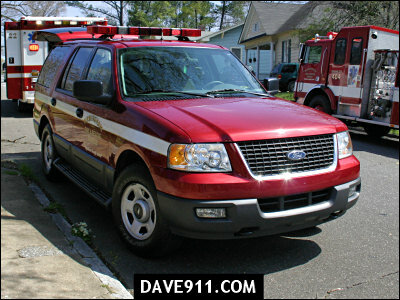 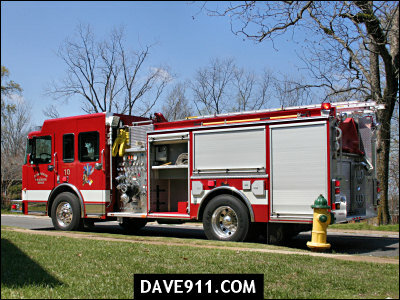 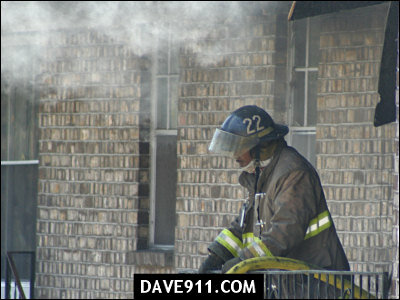 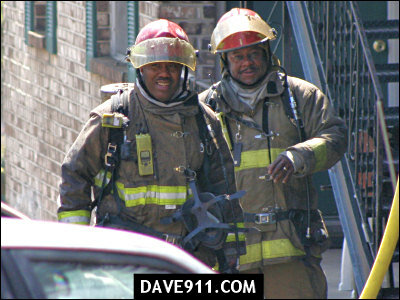 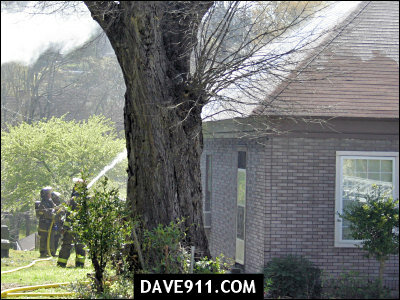 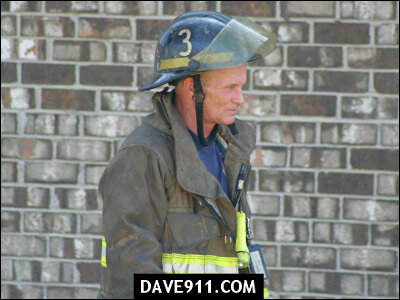 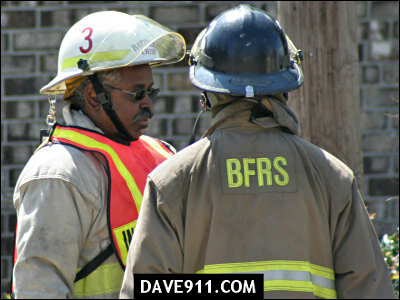 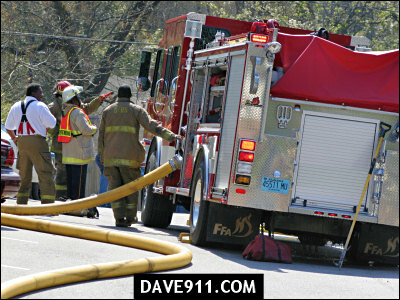 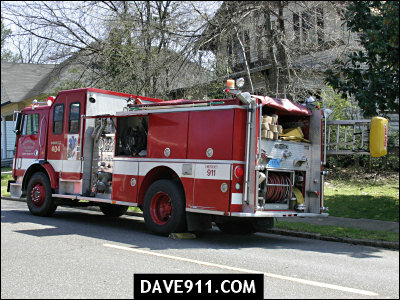 Birmingham Fire & Rescue responded to an apartment fire in the 4200 blk of 5th Avenue, So., yesterday. 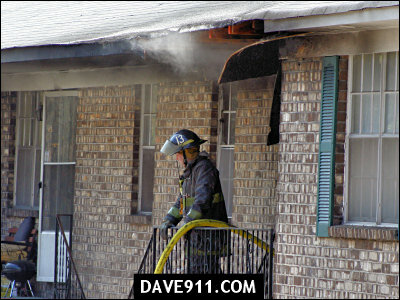 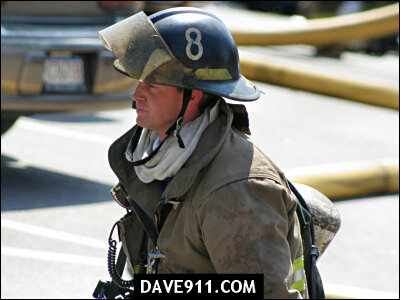 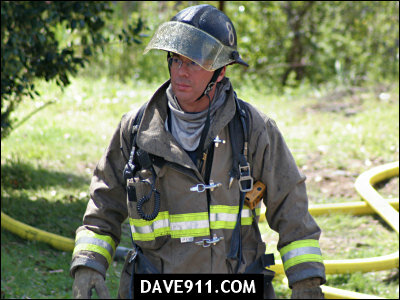 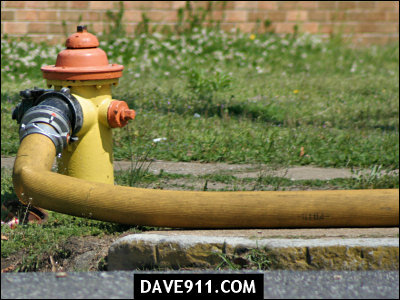 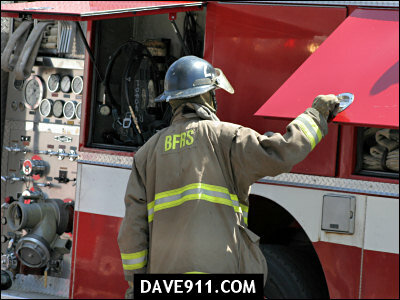 Firefighters on the scene made a quick stop and prevented a lot of damage to the building. 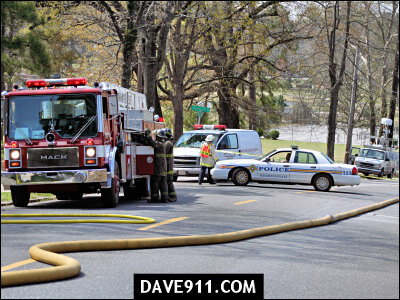 Companies on the scene were: Engines 10, 22, 8 (on a reserve), Rescue 22, Truck 2 (on a reserve), Battalion 3 and Fire Investigator 3.